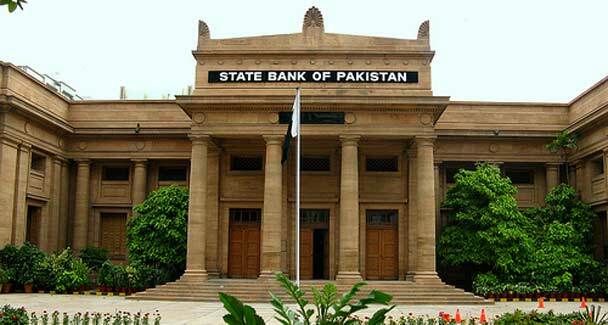 KARACHI The State Bank of Pakistan has issued a circular advising banks/development finance institutions (DFIs) that they may accept PoR Card issued by National Database & Registration Authority (NADRA) as an identity document for opening accounts of Afghan refugees. Accordingly, biometric verification of Afghan refugees holding PoR Card has been made activated by NADRA from February 26, 2019, over the existing established linkage of the CNIC verification. The biometric verification service for Afghan refugee holding PoR card would work similar to the CNIC biometric verification system. Banks/DFIs shall verify the identity of the Afghan refugees holding PoR Card through NADRA biometric verification system for the opening of the account. Moreover, for services offered by banks to their account holders, where CNIC and biometric verification is required under AML/CFT Regulations, valid biometrically verified PoR Card is acceptable as identity document. Banks/DFIs have also been advised to ensure compliance of all relevant legal and regulatory requirements including AML / CFT preventive measures instructed from time to time by SBP for account opening.